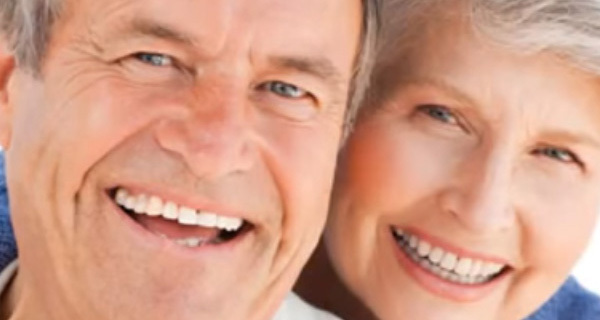 Being proved effective and safe in replacing the damaged and missing teeth, the dental implants have been in use long time to say nearly 30 years. They are made of biocompatible material titanium, which is allowed by the body and provides a sturdy and well-built foundation for the replaced teeth. The natural bone fastens the implant in its place by attaching itself or fusing to the implanted tooth. 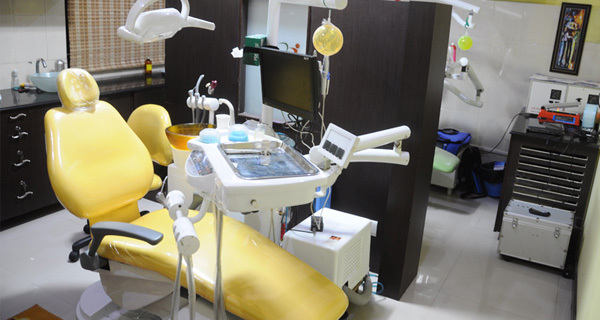 Well, this process is referred as Osseo integration, and presents teeth with the help of implantation, which helps in daily use and normal function like the other regular teeth. A dental implant is considered as one of the best and the most predictable dentistry procedure when compared to the other process. 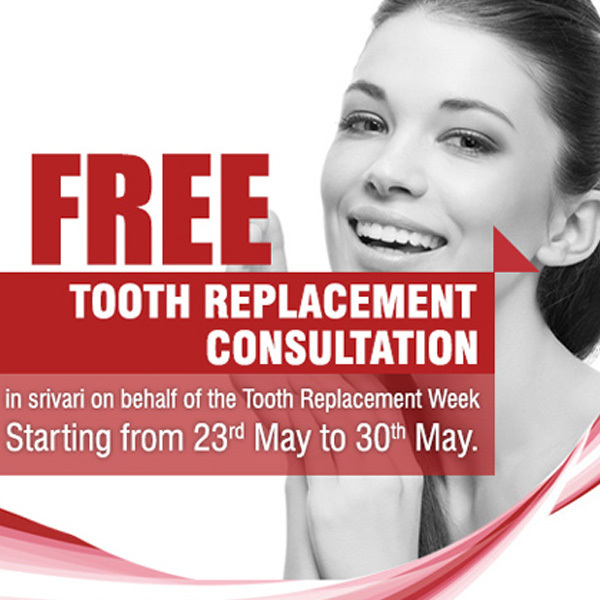 To your knowledge, a dental implant is a sturdy device which is present to support the replacement tooth. It allows the teeth to look, feel and work normally. Besides this, Dental implantation is the best restoration or replacement method which stimulates the natural bone below the missing or damaged teeth as well. If you have lost your teeth or missing it due to decay, injury or gums then Dental implants are the best option to consider. 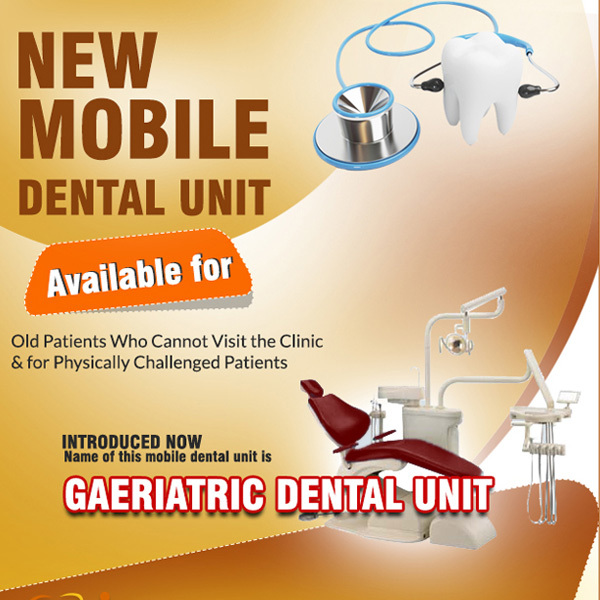 Visit your dentist and let the problem be examined to advice the implantation process which is safe and best.